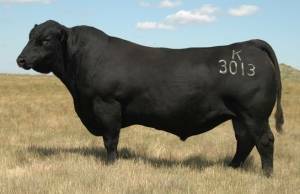 Titan is a performance driven, curve-bending stand out who posted “herd-bull” type ratios for weaning and yearling growth, and also a 113 index for gain. Outcross pedigree to Upward and Final Answer! 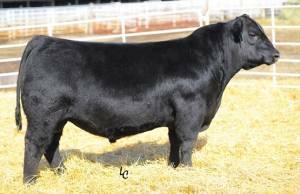 Excellent disposition and cow family along with super structure and feet quality are bonuses on this “must try” sire!